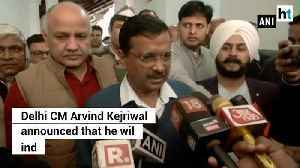 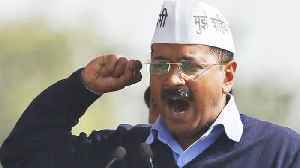 Kejriwal's statement has come after Rahul on Monday addressed Delhi Congress booth workers and asked them to ensure the party's victory on all Lok Sabha seats in Delhi. A modern wedding now takes an incredible 528 hours - or 22 full days- of planning from engagement to the big day, according to new data. A study looking into the wedding planning habits and.. 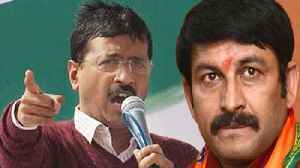 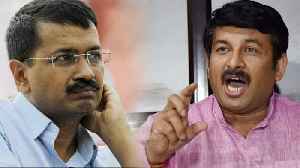 The AAP is contesting on three seats, while the Jannayak Janata Party (JJP) is fighting on the remaining seven seats in the state.